For “Church Growth” to be successful, it must be Kingdom Growth. It needs to bring people to Christ, not to fill our chairs by making empty chairs at other churches. The goal is not to be big, but to be the right. To be able to support our mission in our community. Click Below for CEC Planters Web Site, full of valuable resources, book reviews. ICCEC Church Growth is to Grow the Kingdom of God. We bring people to Christ, and he will grow our church. We strive to create a Church environment that is Christ-centered without compromise, to that end we also work to remove obstacles to those who are seeking Christ. Our Church Growth Program seeks to raise up men, mentor them as the build the Kingdom of God. To create a community of men who are working to break the circumstances that may have inhibited Growth in the Past. 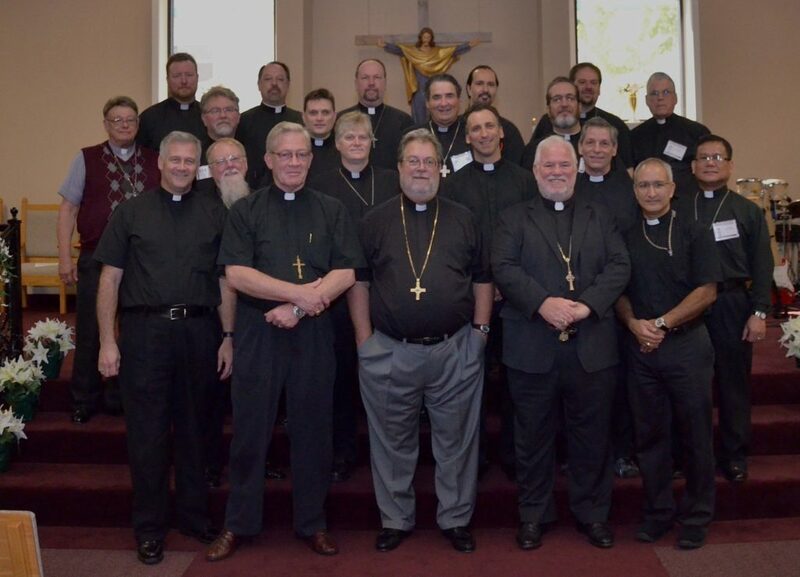 The Church Growth Conference met in Orlando Florida, on 9,10 March 2017. The focus was on hearing God for our diocese and church. Our Next Meeting will be in conjunction with the Primates Council in the Spring of 2018. Dates to be published here. Click below to see the 2017 Church Growth Message from the Primate, Archbishop Craig Bates.